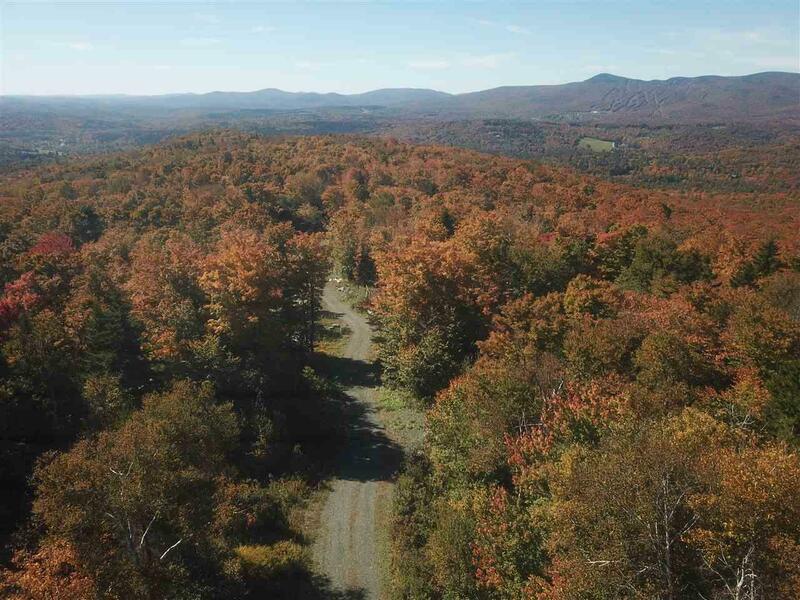 5 Acre parcel at the very end of a private country road with nothing beyond it but protected land of the Green Mountain National Forest. 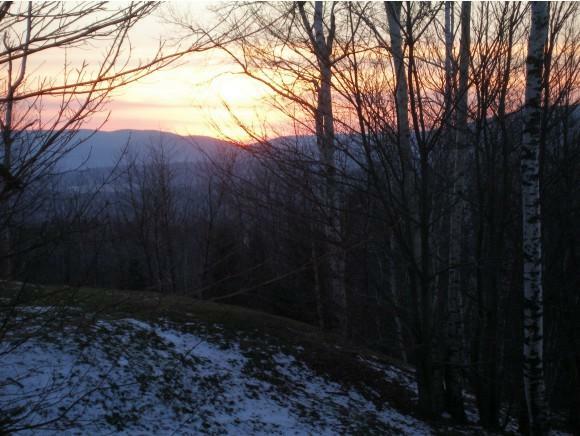 The parcel and surrounding lands are situated on a high ridge views of virtually all directions. 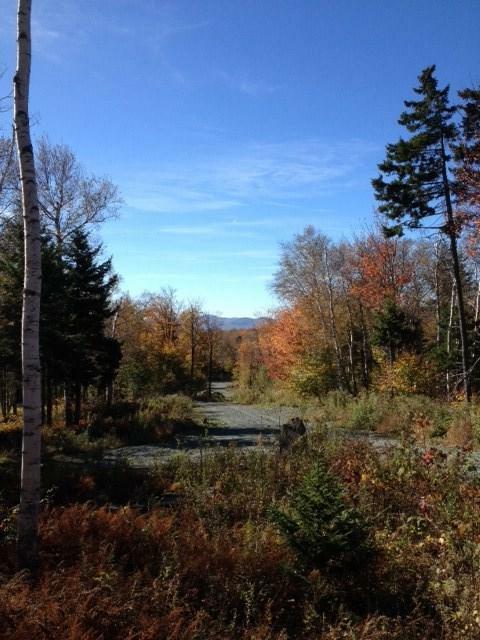 Although only minutes to Mount Snow this land offers peace and serenity. 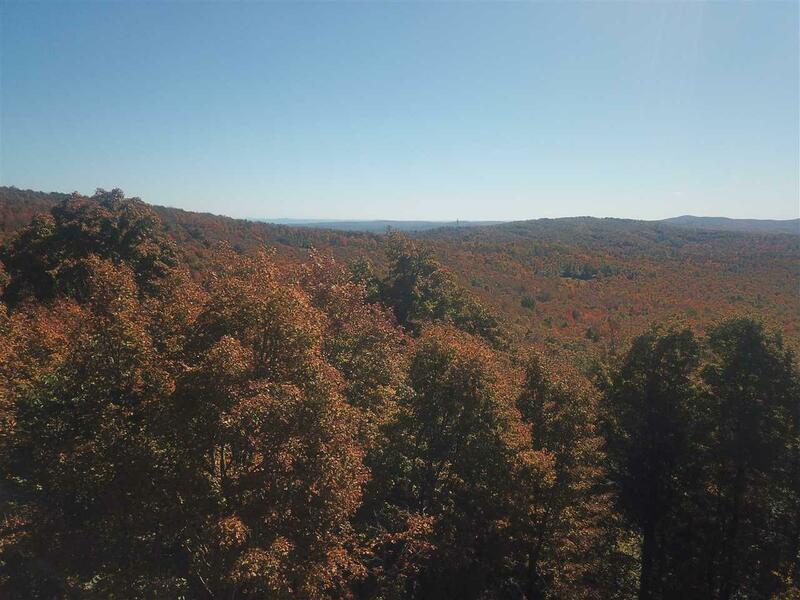 Driveway is roughed in to a secluded building site with a gorgeous westerly view looking over the hills and valleys of the National Forest and the tall peaks beyond. Only a small window of the view has been opened allowing the new owner to create their own special scene! Engineered septic design and drinking water well plans available. Only a few miles to the village of Dover and activities of Mount Snow Resort. Peace, tranquility and sunsets await!